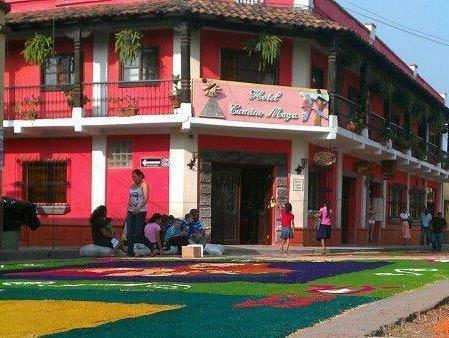 ﻿ Best Price on Hotel Camino Maya in Copan Ruinas + Reviews! 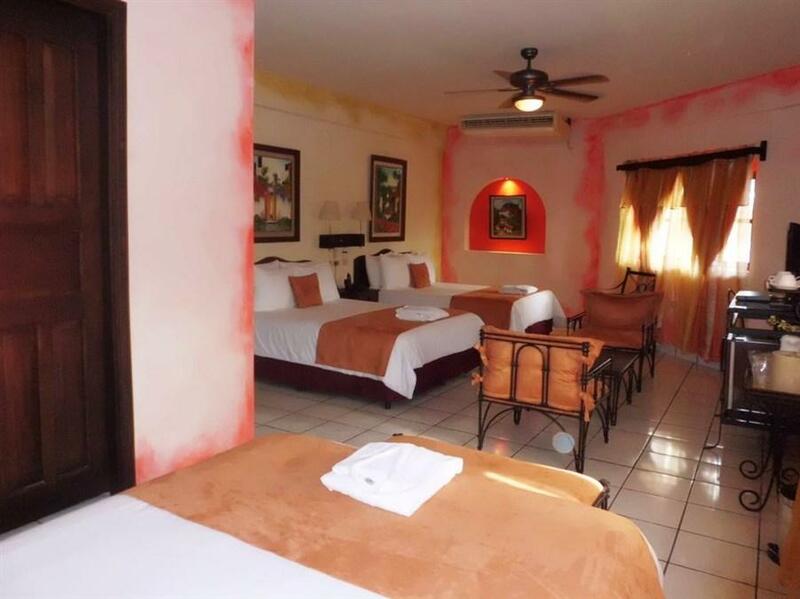 Located a 5-minute drive from the Mayan Ruins of Copan, Hotel Camino Maya offers a tropical garden and a reading room with hammocks. Rooms feature air conditioning and free WiFi and parking. Each charming air-conditioned room features flat-screen cable TV, free drinking water and a private bathroom with a hairdryer. Hot water, iron and ironing board are also included. A free Honduran, American or continental breakfast is available in the restaurant, open daily from 06:30 until 22:00. There is also a coffee bar, and local restaurants can be found within a 5-minute walk. 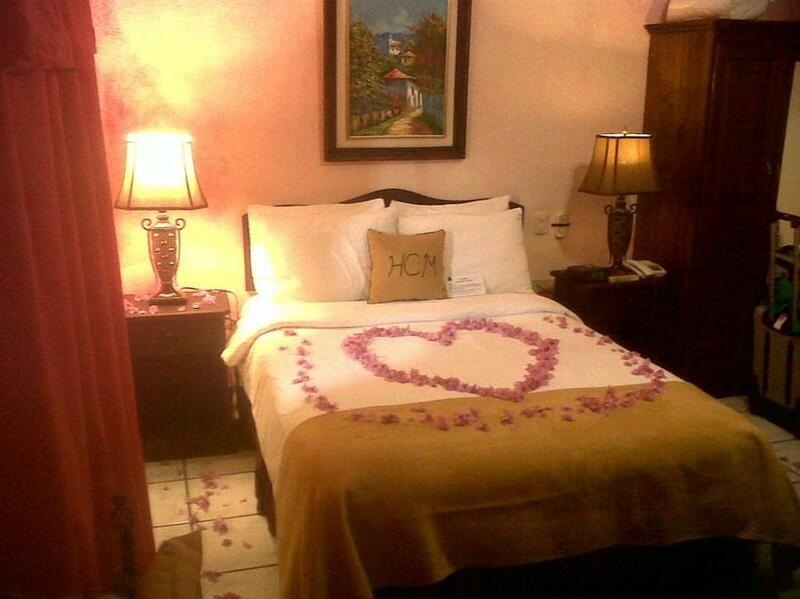 Hotel Camino Maya is located a 10-minute walk from the town’s main square, while Macaw Mountain Bird Sanctuary is a 15-minute drive away. Free secure parking is provided on site. Guests will find the swimming pool at another property, located about 656 feet away.